For a period of 7 years, the two main Asian countries in the gold market, China and India, have imported around 15 000 tons of the yellow metal. According to the “Ed Steer's Gold & Silver Daily” precious metal portal, this volume is almost equal to the world's one for the same period of time. The average of the world's weekly gold production is 60 tons of gold. For a long period of time, several unofficial sources have been sharing information about the Chinese gold mining companies plan to start buying gold mining assets. Analysts assume that this could be a stable investment for Chinese investors. Despite some opinions in the market about gold losing its market appeal, China's position is fundamentally opposite. Gold has always been used for maintaining the economic stability and backing national currencies. 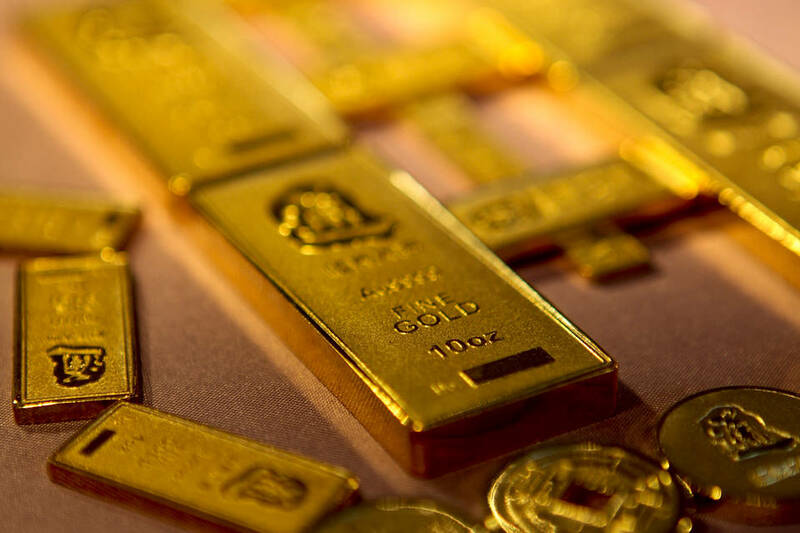 The strategy of the political figures of China aims at replenishing gold reserves and stimulating gold investment by private investors to strengthen the economy and protect it from both internal and external factors. Moreover, some experts assume that the Asian giant does not give the full information about the demand for gold to conceal the shortage of supply on the Chinese gold market. In 2013 the official demand for gold was around 2000 tons as reported by independent sources. Share this gold news in your social networks!